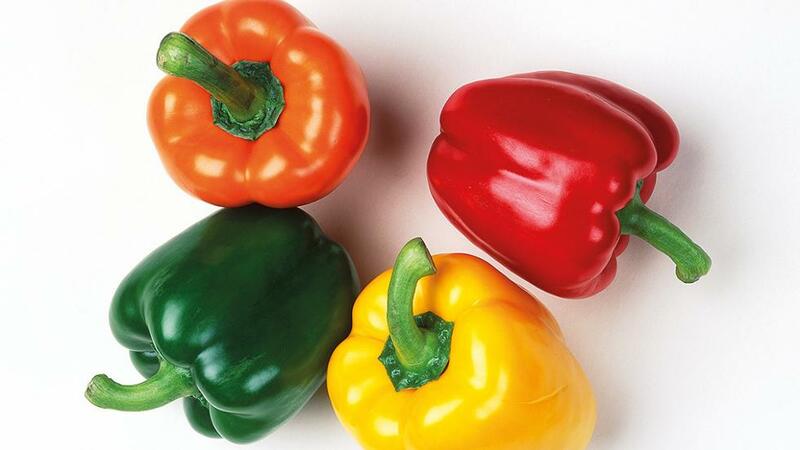 Bell peppers not only look good and add colour to a dish but they also carry several nutritional properties to boost your immune system and keep you fit. Rawan Al Ashkar, specialist clinical dietitian at Medcare Hospital, says that the high presence of vitamin A in bell pepper is essential to fight diseases like cancer and short-term illnesses, such as the common cold. 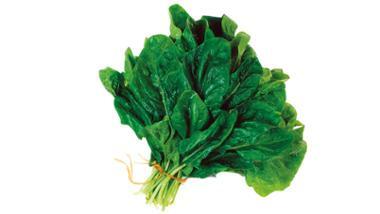 It also improves skin health, promotes collagen production and helps in keeping the skin and hair look youthful.